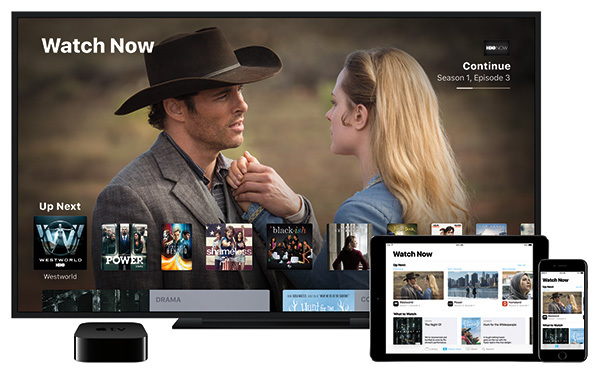 Apple has used today’s “hello again” media event to bolster its arsenal of first-party apps by introducing a new app called “TV” on tvOS and iOS for movies and TV shows guide and discovery. Apple has shown increasing willingness to offer additional services and value to consumers and owners of its hardware by releasing new software experiences across its major platforms. The release of TV app once again highlights that dedication by giving users an instant and smart way to view movies and TV shows from all installed apps, under one unified roof. The main idea here is to aggregate all the movies and shows listing from partner providers in one single app interface and then link the listed content from individual apps of these partners via deep linking for more details and playback of the selected content. 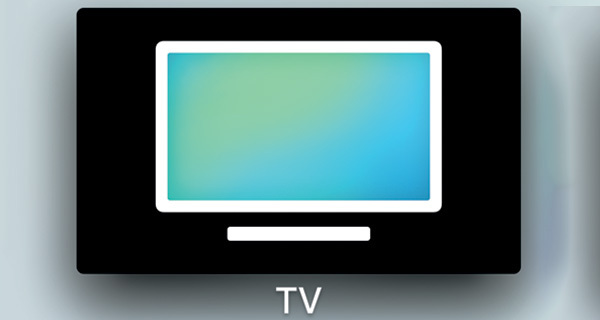 TV app not only curates all content from apps and iTunes for immediate access under the Watch Now category but also contains features like Up Next and Recommended. Of course when you consider the plethora of apps and the subsequent content that the TV app will generate, you need some smarter control and filtering techniques, which is where these and additional features really shine. 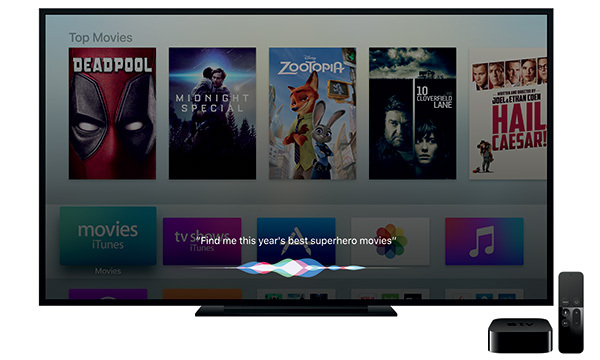 In addition to the TV app, apple has improved Siri functionality further within tvOS for Apple TV with updated Live Tune-in. Siri is now aware of live sports events so users will simply be able to ask Siri to “watch” a certain game, or can even check which games are on at that time. That, and Siri can also tap into additional details about the game as well. 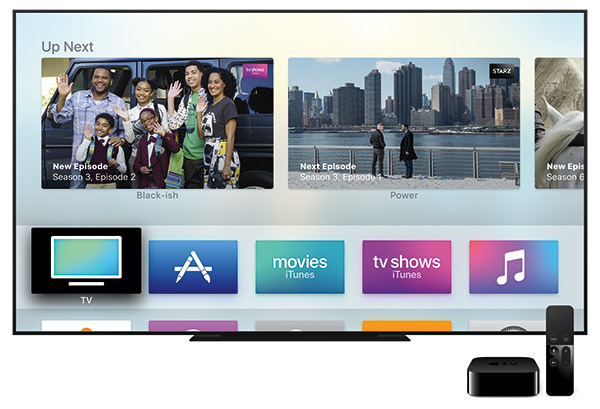 TV app will be made available for both tvOS and iOS in December along with Single-Sign on feature as free software updates, while the Live Tune-in Siri feature is live right now on all Apple TV 4 devices. hmmm, doesn’t Roku has this for the last few years?